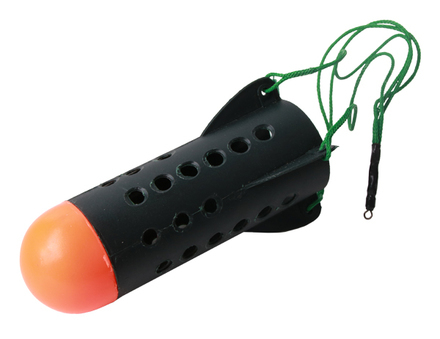 The Ultimate Rocket Spod allows you to deposit bait quickly, precisely and from far away! 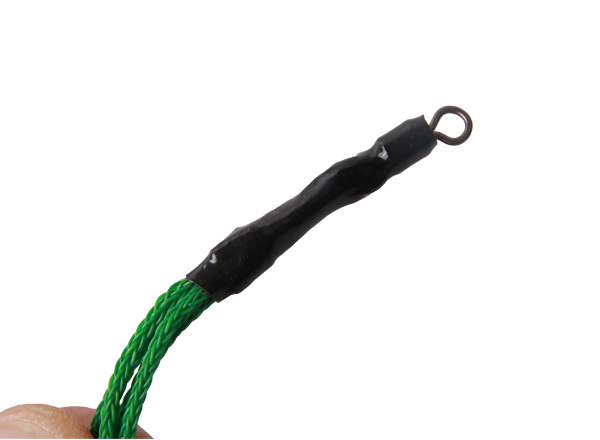 Suitable for all types of particles and boilies. 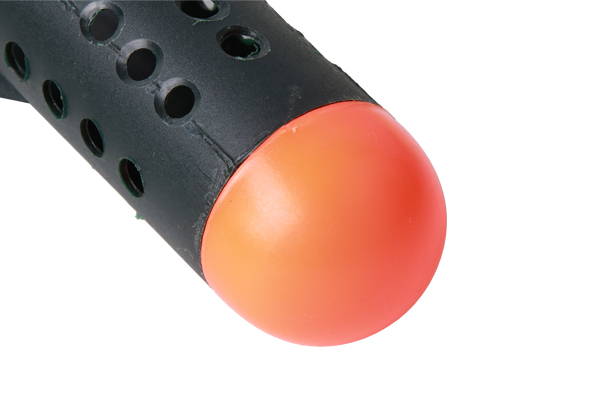 The Spod features holes for optimal water drainage while the orange cone provides excellent visibility even from far away. The Spod casts like a dream which means spots that are far away are now within reach!